So this past week has been pretty busy (what else is new) because my summer courses started last week… and I already have an assignment finished… OMG!!!!!!!!!!!!!!! 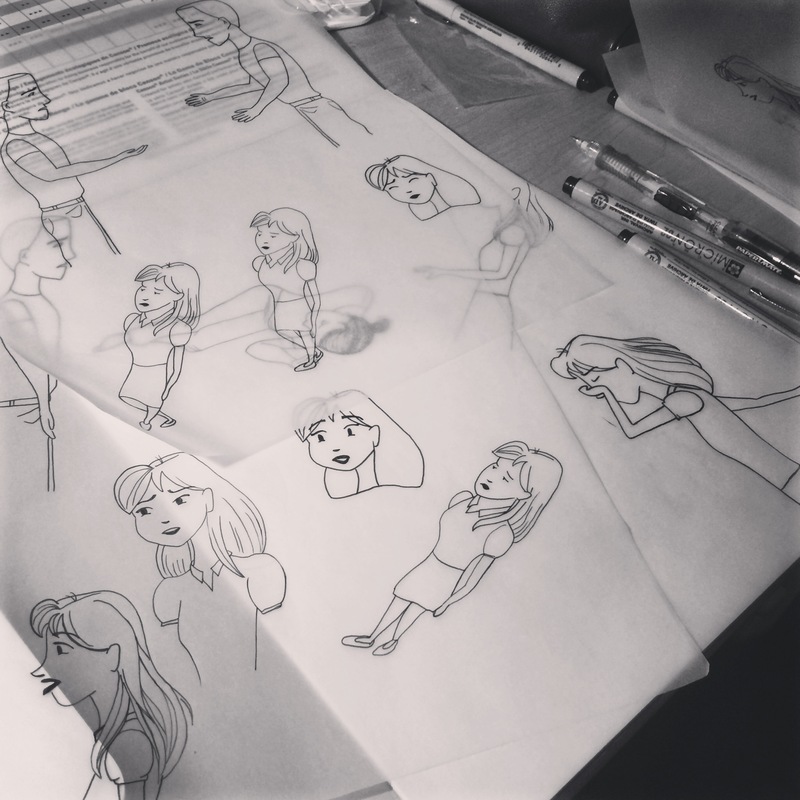 Provide 12—15 storyboards which visualize the short story you’ve crafted. This can be the story you started in class or a completely new tale. 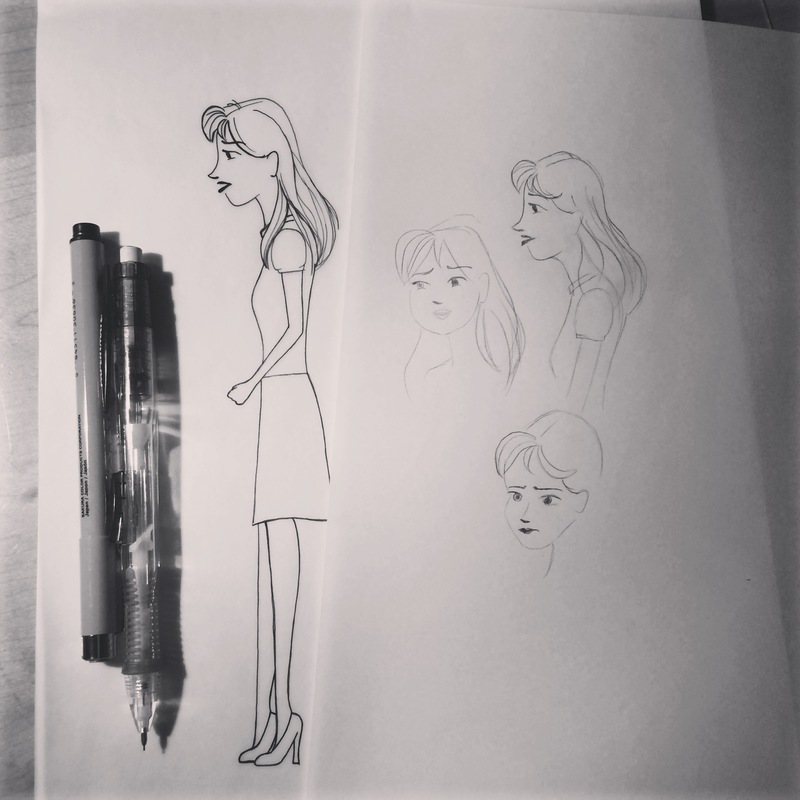 You may use the provided storyboard template to sketch out your narrative. Below each frame you can choose to include a description of the physical environment (set design/location, time of day, interior [IN:] exterior [EXT:]), an/or description of the spatial quality of the frame (staging, camera angle and any other element from your shotlist). Storyboards will be submitted in digital format for review on 21. • Progression. Where does the story begin? Where does it end? What creates the most drama? Does your protagonist journey from Orphan–Wanderer–Warrior–Martyr? • Use your senses. How do you convey the ambiance or mood one would experience while exploring this place? • Do not be afraid to experiment – use humour, surprise, be spontaneous, embrace chaos. 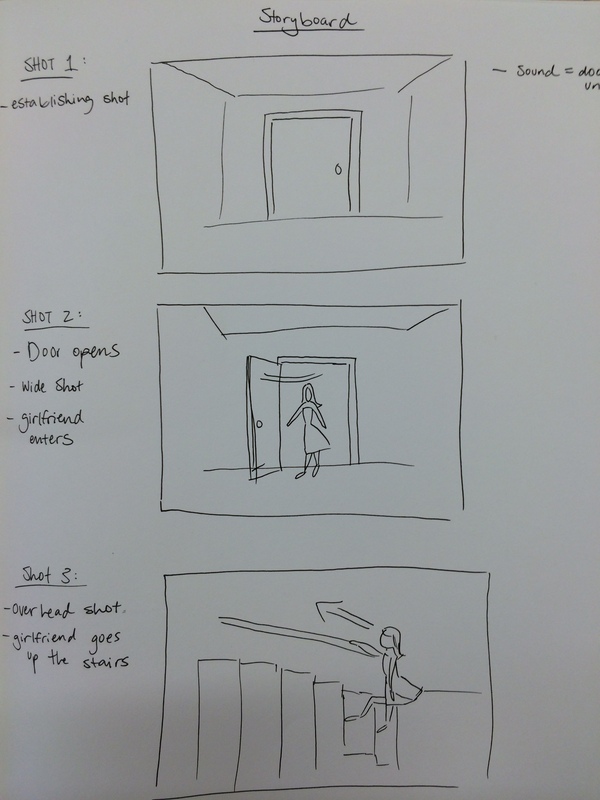 Basically, I planned out what each clip would look like and how the story will progress. With her bubbly, off-beat personality (as well as her outfits), I can see similar traits within myself. 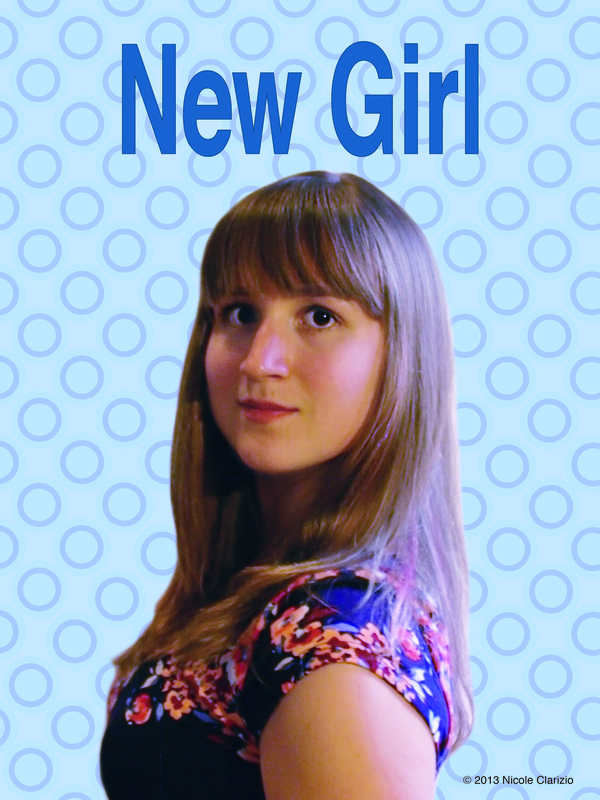 So, here is me being the New Girl!